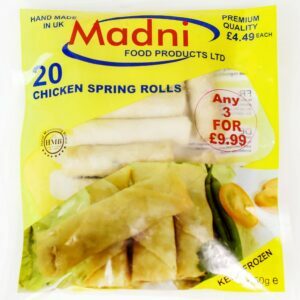 Remarkable Food For Your Freezer, Made Like You Would At Home. 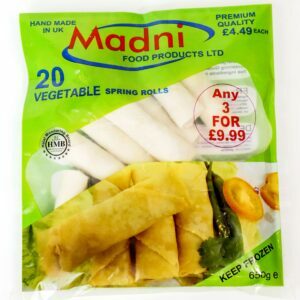 Explore many of top-rated quick and easy to cook Madni food products, The original taste of happiness. 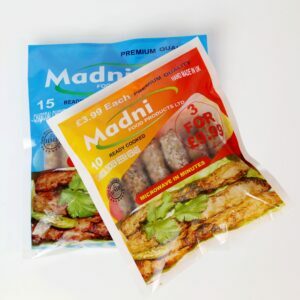 Check out our recipes for some mouth-watering tasty products to kick start your healthy day the easy way!. 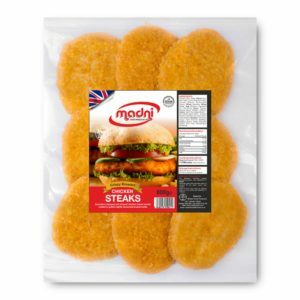 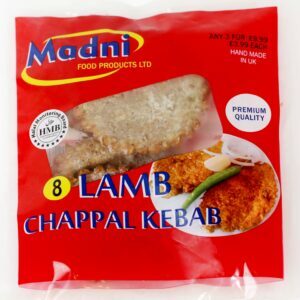 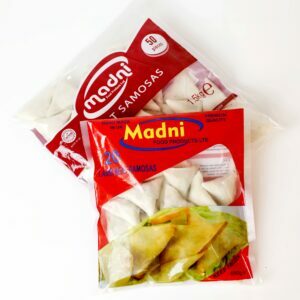 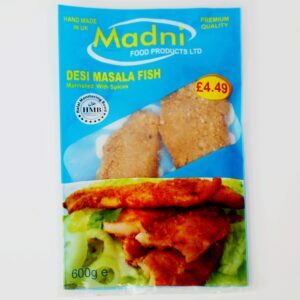 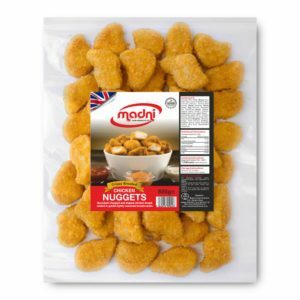 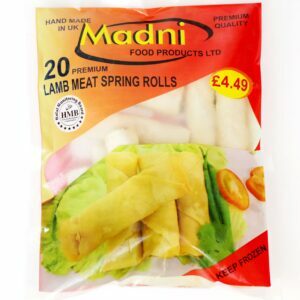 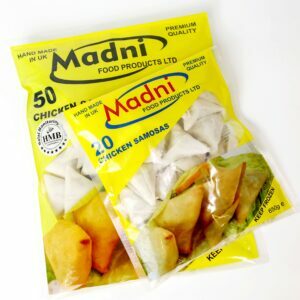 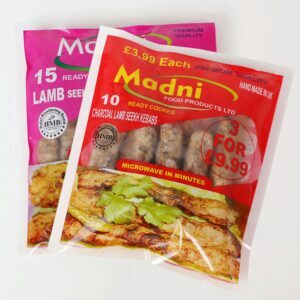 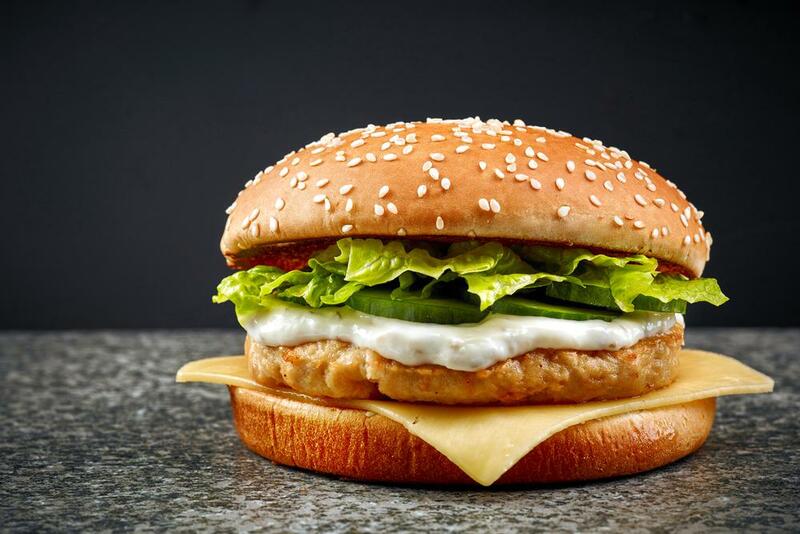 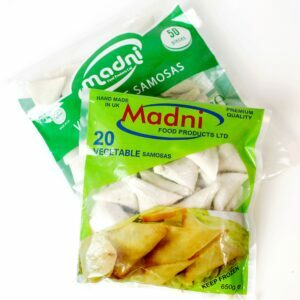 Copyright © 2010-2019 Madni Food Products Ltd. All rights reserved. 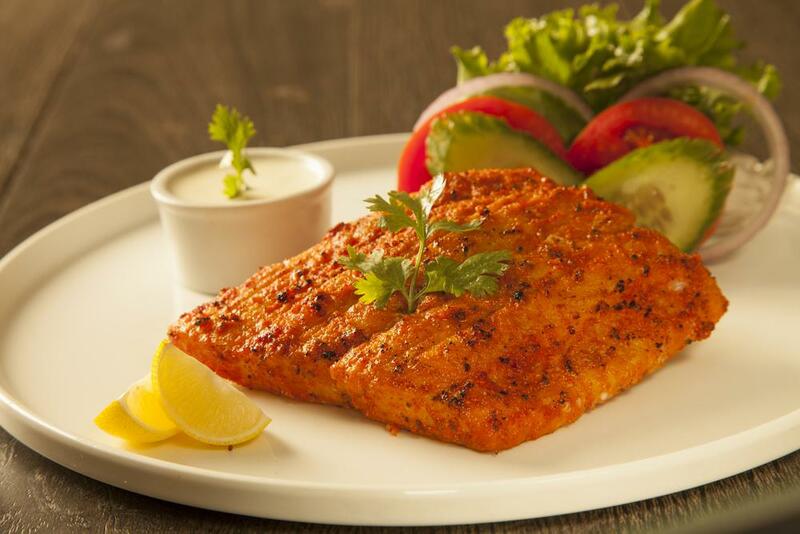 Website Development By SMEK Premium Marketing Agency. 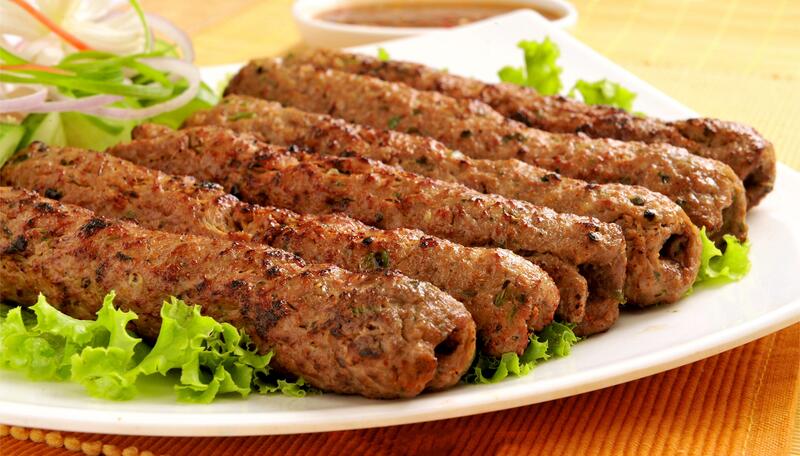 SEO done by SMEK Premium Marketing Agency.